LOCATION,LOCATION,LOCATION is the key to any successful business. 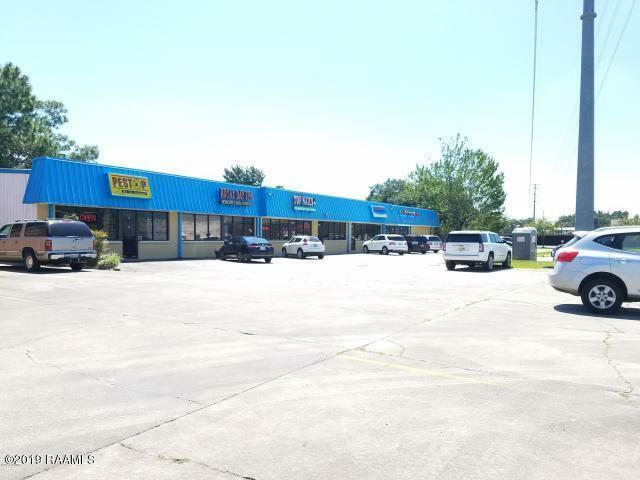 If you are looking to relocate or start a new business, then you need to check out this location, its in the heart of shopping in the Lafayette area. This suite offers, 4 large offices, a large waiting area, new ceramic tile floors, large windows, and parking on site, all for less than a dollar a square foot.